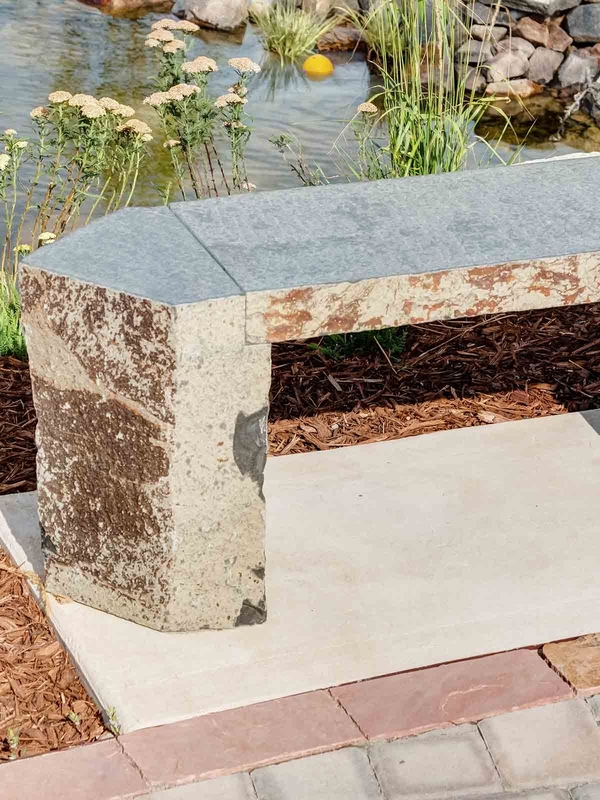 An oasis of serenity that showcases Colorado’s natural beauty, the Cremation Gardens® are designated Certified Wildlife Habitats by the National Wildlife Federation. Your chosen memorial to your loved one is nestled within our special sanctuary. 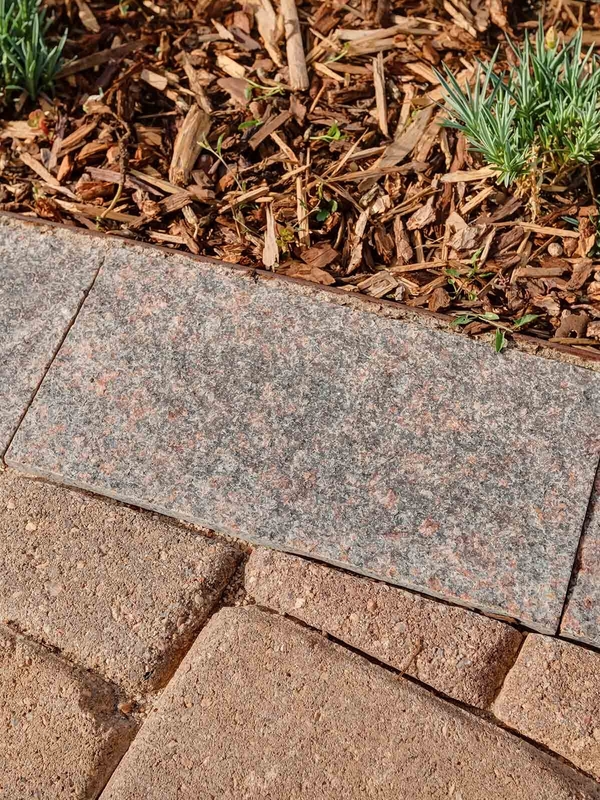 Options include walkway pavers, bronze niches, Colorado boulder memorials, lawn memorials, Colorado sandstone memorials, and upright granite memorials. Included in our many different options available for burial and cremation, our memorial monuments reflect creativity, sensitivity, and attention to detail. 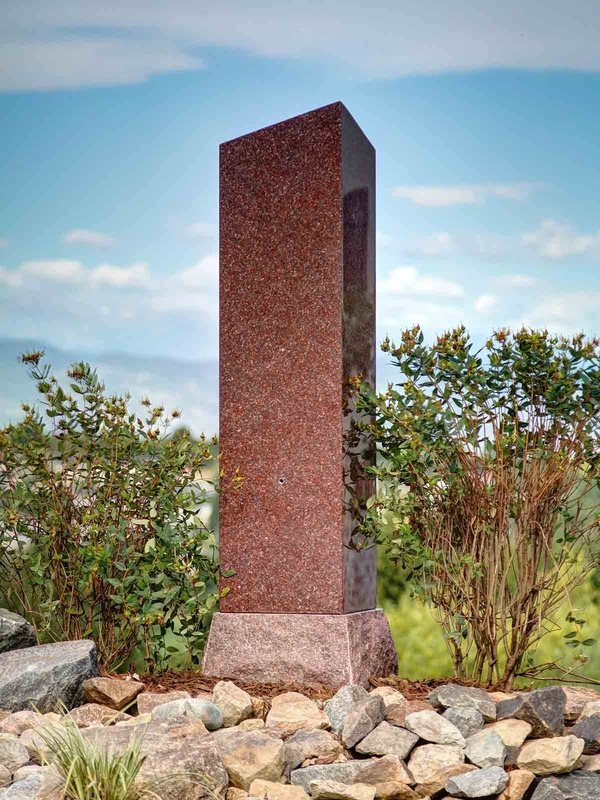 Our design consultant, who works closely with Columbine Monuments, meets with you at any of our locations or in the privacy of your own home, and our team coordinates the design, delivery, and installation of your monument. 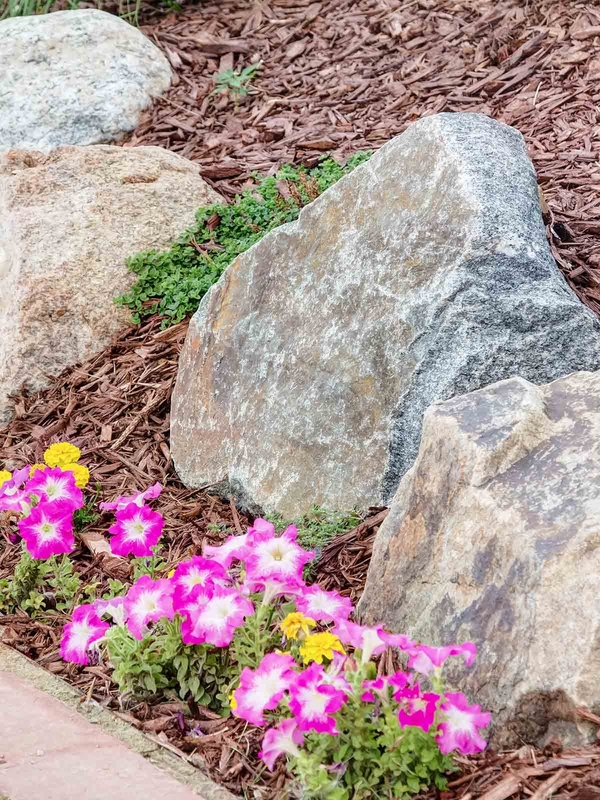 Boulders are among the variety of unique markers and choices for the permanent placement of cremated remains: a beautiful, above-ground columbarium niche; a lovely, natural setting for a meaningful scattering; a memorial boulder, inscribed with a name and favorite saying. A memorial bench, engraved with a name and literary passage, offers a place to rest and reflect while honoring a loved one. 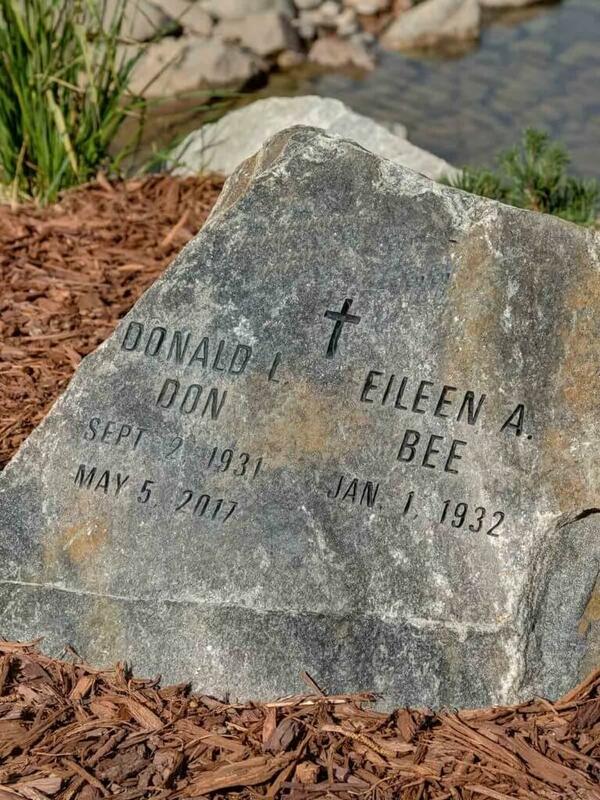 Sandstone and granite paver options are available as an entry level memorialization and interment option for those who prefer burial in the earth. Includes interment rights, interment capsule, memorial inscription, perpetual care fees, interment/opening and closing fees. 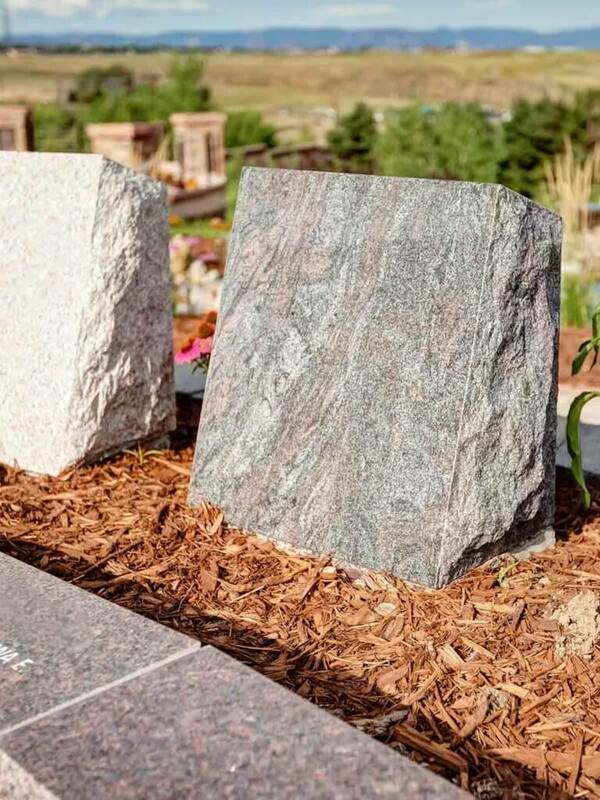 Individual and companion boulders offer a natural yet long-lasting interment and memorialization option. Includes interment rights, interment capsule, memorial inscription, perpetual care fees, interment/opening and closing fees. Individual and Companion Cored Upright Monuments are cored to retain one or two cremated remains. 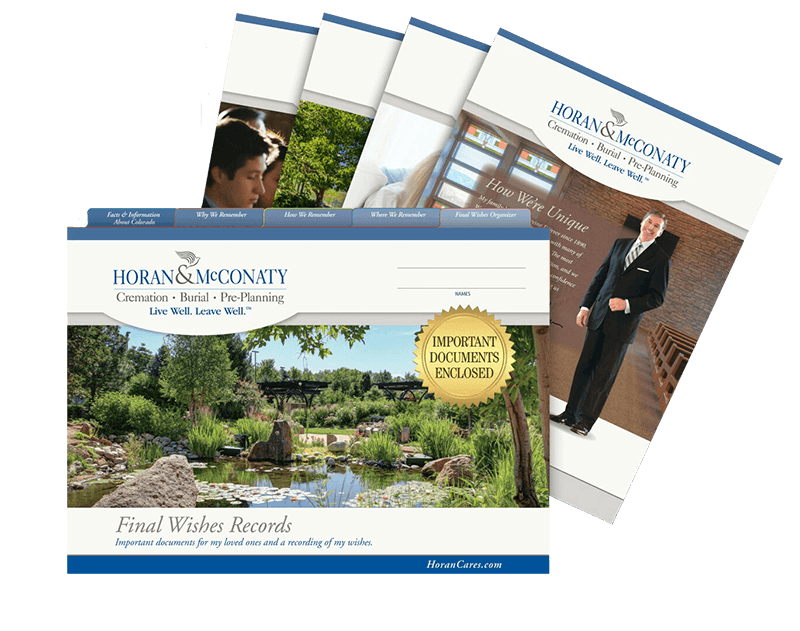 Includes interment rights, interment capsule, memorial inscription, perpetual care fees, interment/opening and closing fees.